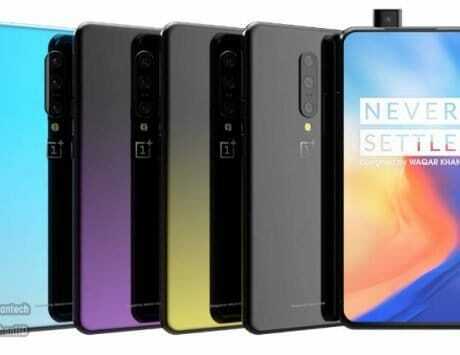 As the name suggests, it will be a direct successor to the Realme 2. 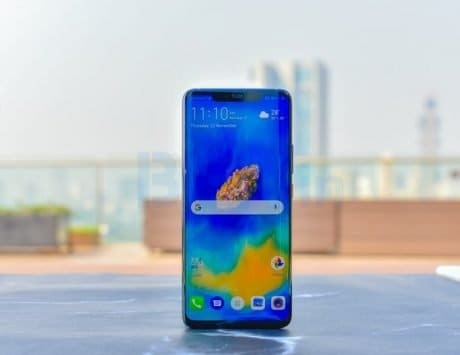 Soon after entering the Indian smartphone market earlier this year, Realme has tasted good success. So far, the company has launched four smartphones covering the entry-level and mid-range segment. 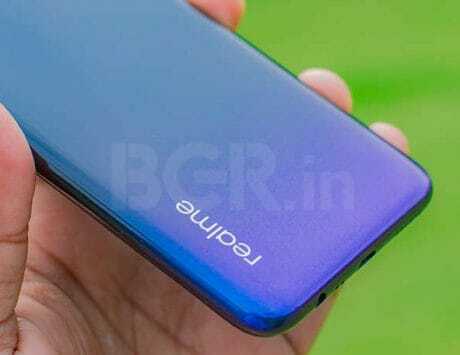 Now, it appears like the company is working on the successor of Realme 2 smartphone, the Realme 3. 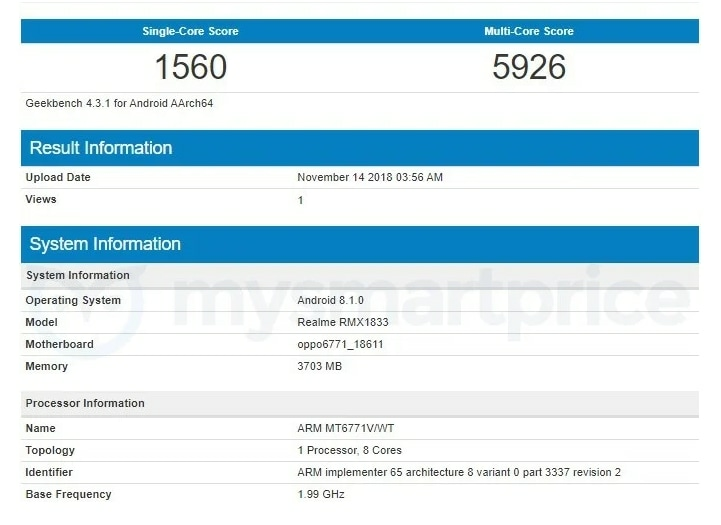 A Realme smartphone bearing model number RMX1833 was recently spotted in the Geekbench listing (via MySmartPrice). 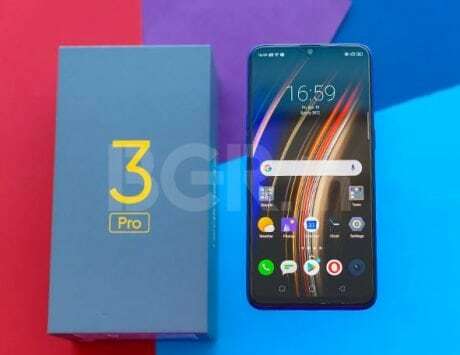 The unreleased smartphone is powered by a MediaTek Helio P60 octa-core SoC, the same chipset that powers the Realme 1. 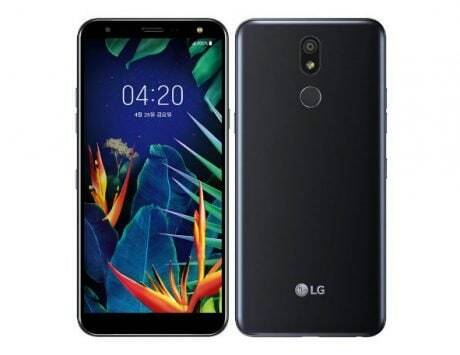 The listing reveals that the device was running on Android 8.1 Oreo OS, and features 4GB of RAM. Talking about performance, it logged a score of 1,560 points in the single-core test and 5,926 points in the multi-core test. 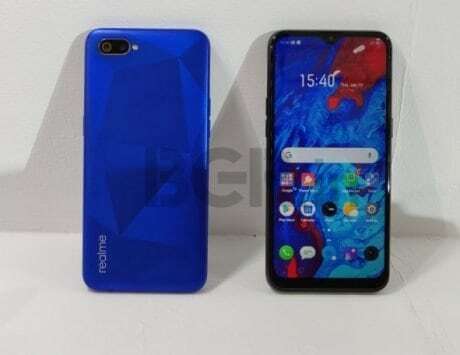 There is no word on when Realme 3 will be launched, but recently the company CEO Madhav Seth mentioned that the company plans to launch a couple of smartphones before the end of March 2019. Seth also mentioned that the next Realme smartphone could come with VOOC fast charging tech as seen on Oppo smartphones. 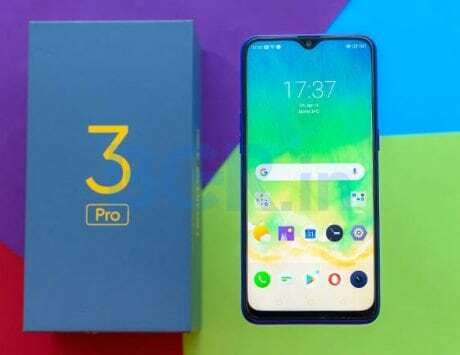 Now, whether the Realme 3 comes with that feature or not remains to be seen. Realme 1 came with an 18:9 display and single rear camera. 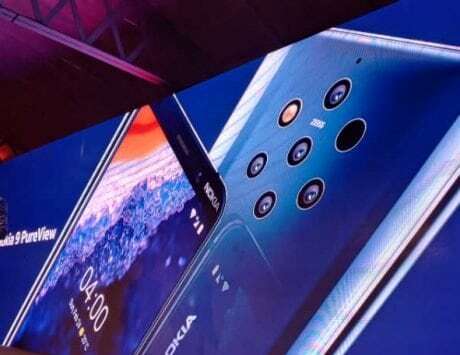 With the Realme 2 smartphone, the company introduced a notch and dual cameras at the back. The Realme 2 Pro, on the other hand, comes with a waterdrop style notch. 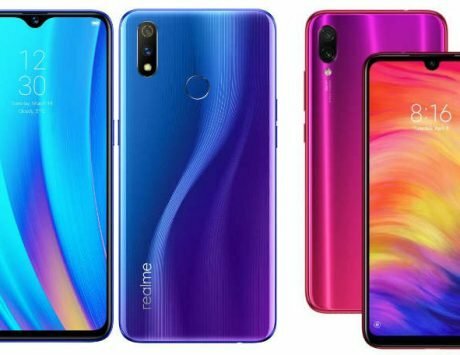 Keeping these things in mind, it will be exciting to see what Realme 3 brings to the table when it comes to hardware, design and performance improvements.